There’s also little doubt, that your home will be the biggest financial investment you’ll ever make, and because of that; it’ll be your greatest asset. It can grow in value, and give you plenty in return for the years ahead. Therefore, it’s always worth making the best choices for you, your money, and your lifestyle so that you can live somewhere you love, and your return far exceeds your initial time and money. The following are some ideas, inspiration, and advice, for those who want the dream abode, and to get the most from where they live. However much you might love a property, it’s always a great idea to keep an eye on what’s happening on the market at any given time. And, more importantly, to utilise that information to know when it’s time to move house or apartment. It’s worth checking out sites like williampitt.com so that you can get a clear idea of what’s popping-up on the market, and you’ll get a sense of locations and prices too. Whether you need more space, need to change location for an array of reasons, or just feel like your current home isn’t right for you; be brave and make the move. The sooner you get the process started, the quicker you’ll be set-up in your dream place, with your feet up. Perhaps you’re in the ideal location, and your home has the room you need. However, if you’re sick of a tired kitchen, a dated bathroom, or you’re just bored of the walls you keep looking at; it’s time to think about a renovation, decoration, or DIY project so that you can create your ideal space. There’s an array of inspiration online, and sites like pinterest.com can provide you with ideas to suit every budget, and taste. So go through your home room by room, and think about your options. 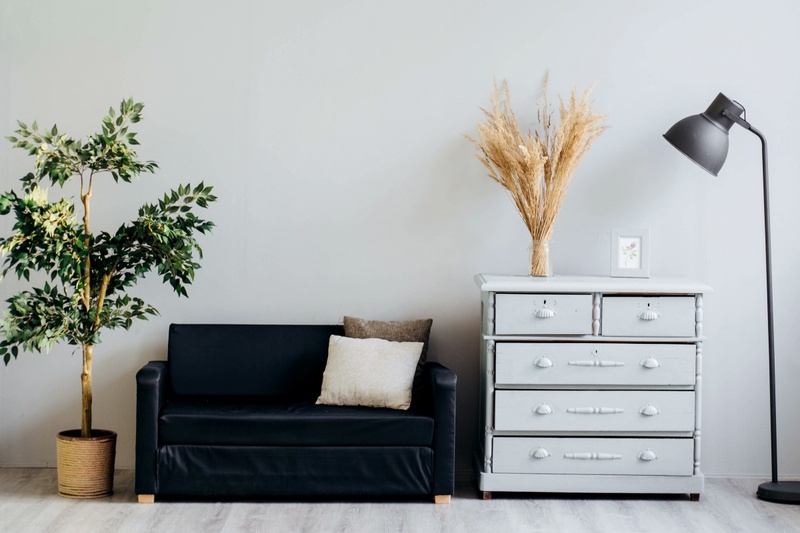 And, if moving, or renovation, aren’t things you’re currently able to consider; you can make a major change to a space, simply by rearranging a few things. Look into how to make your space flow better, perhaps get-rid of furniture that overwhelms the room. Spend a Saturday having some fun with your layout, and you’ll have what feels like a brand new abode in no time. You’ll never regret the time and effort you’ve invested in your abode, so why wait?